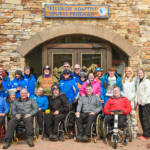 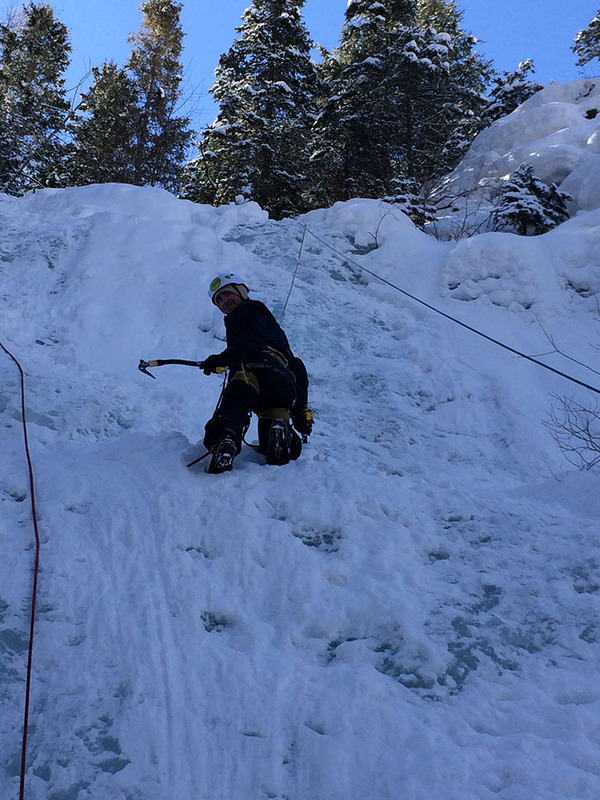 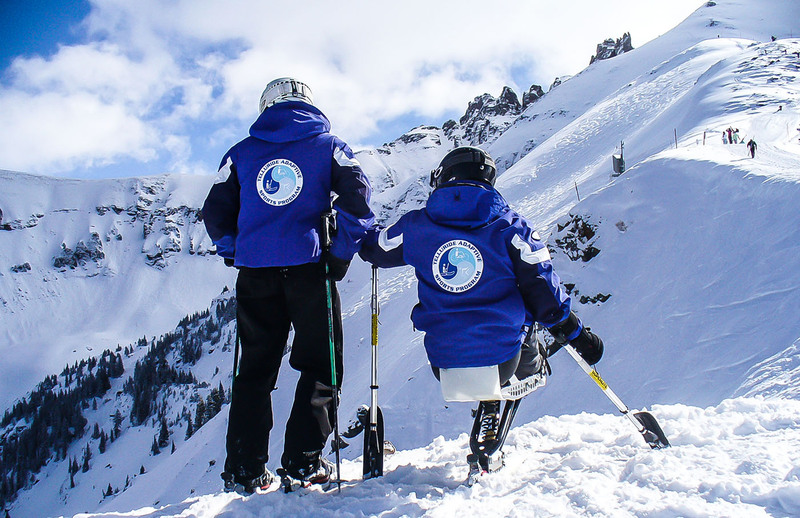 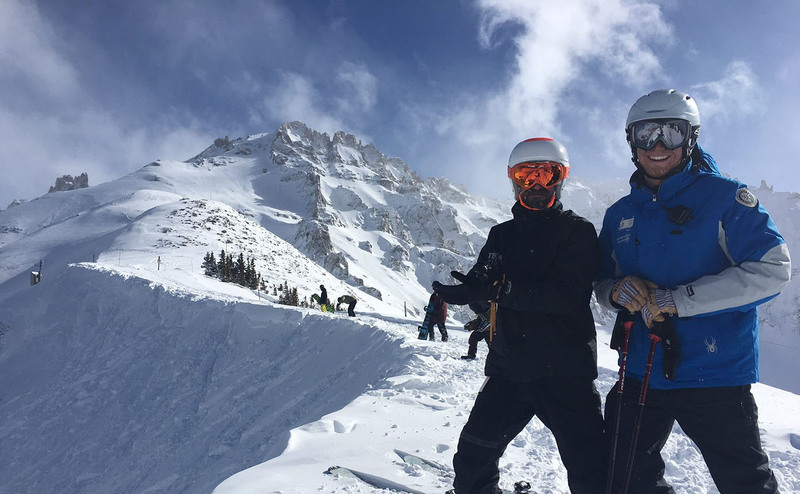 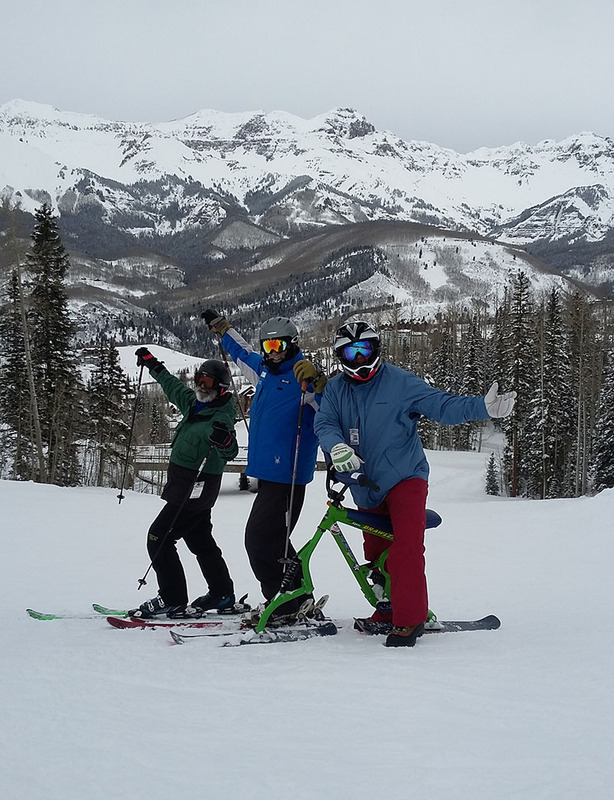 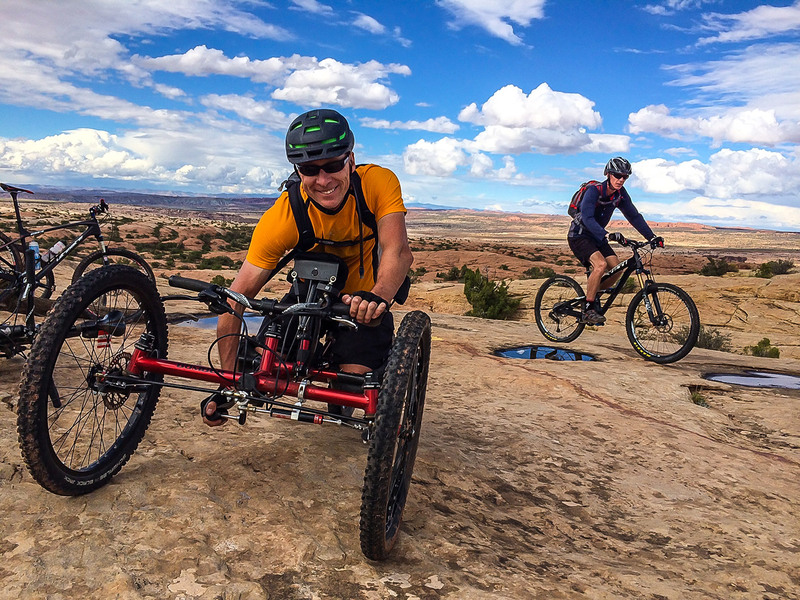 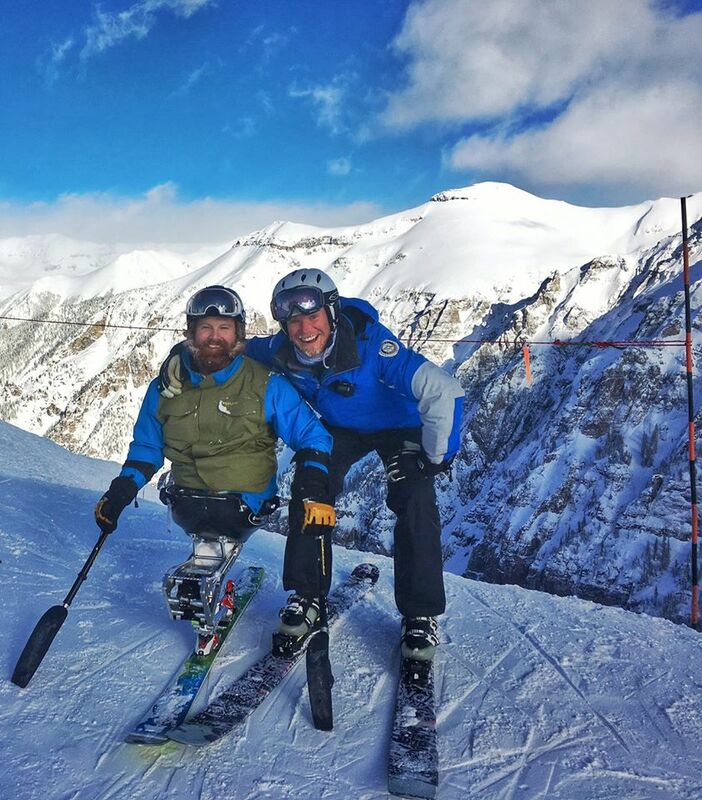 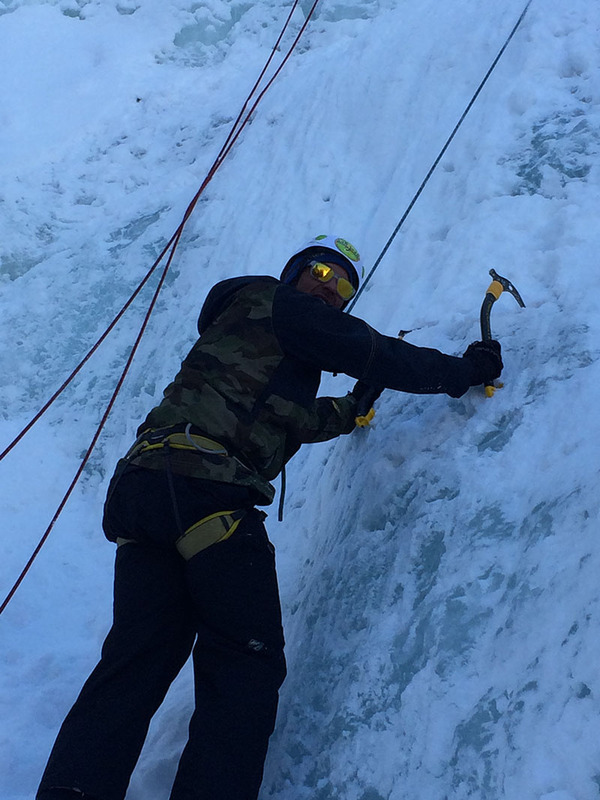 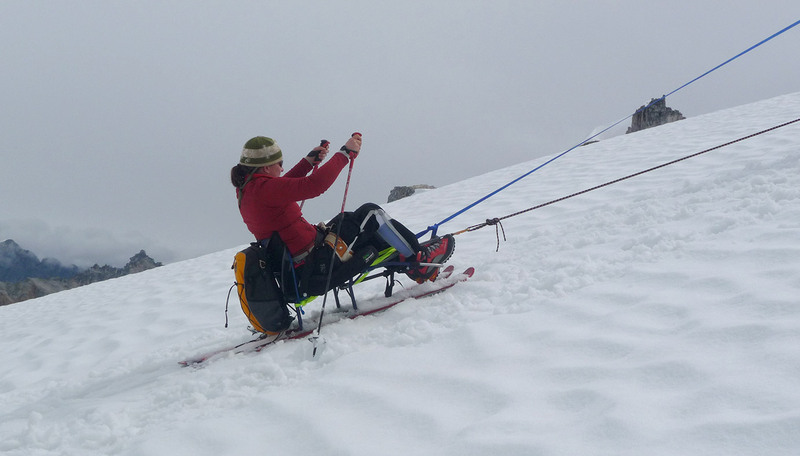 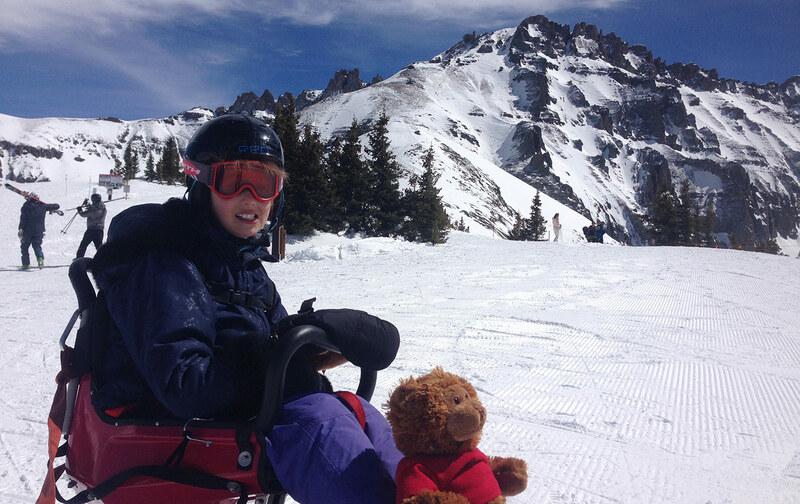 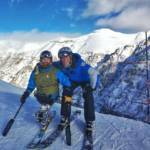 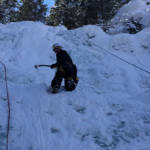 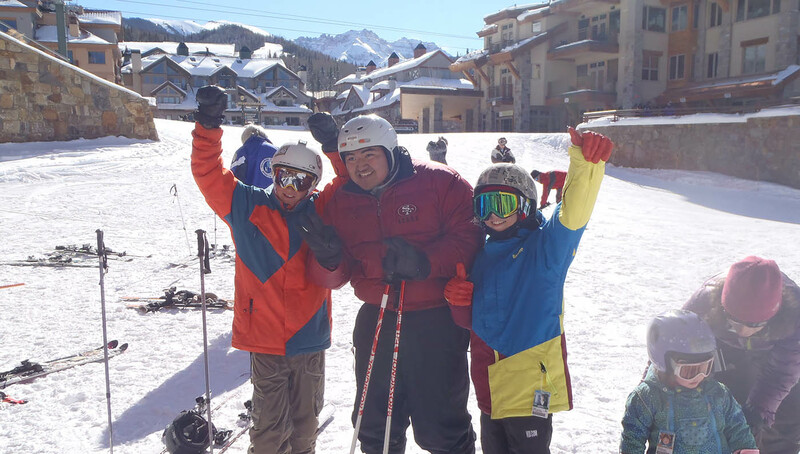 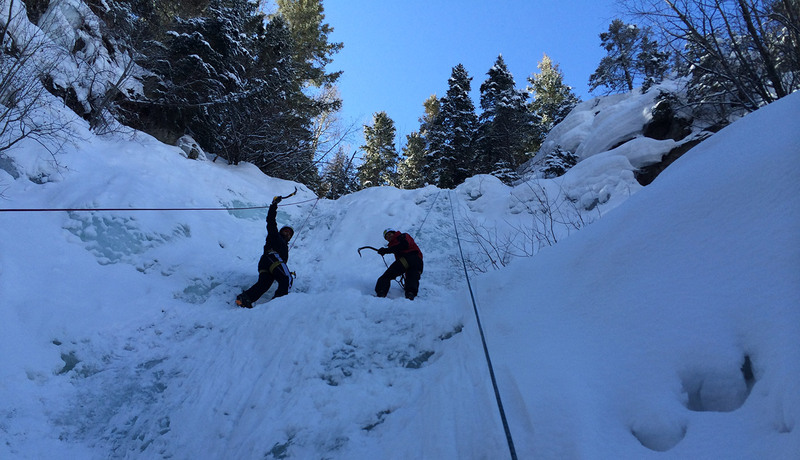 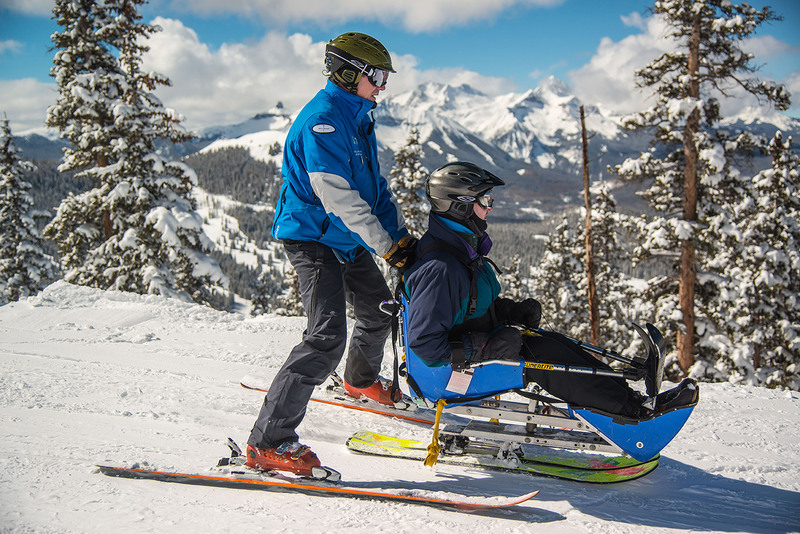 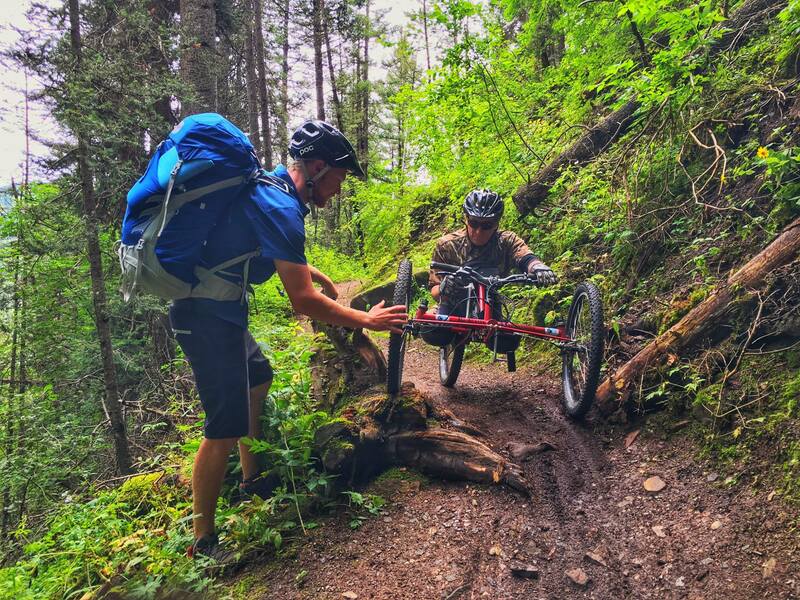 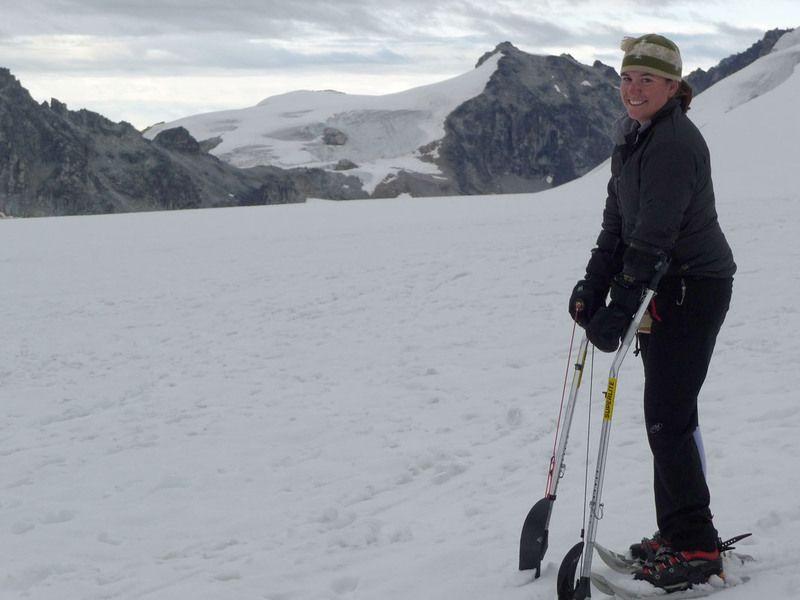 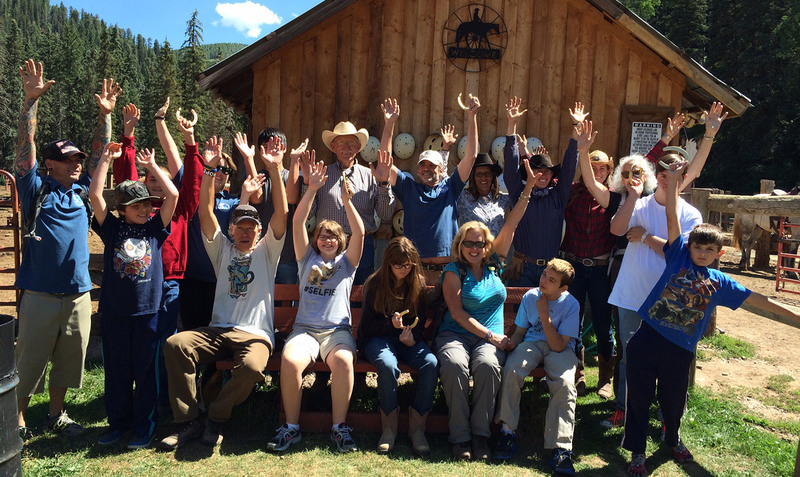 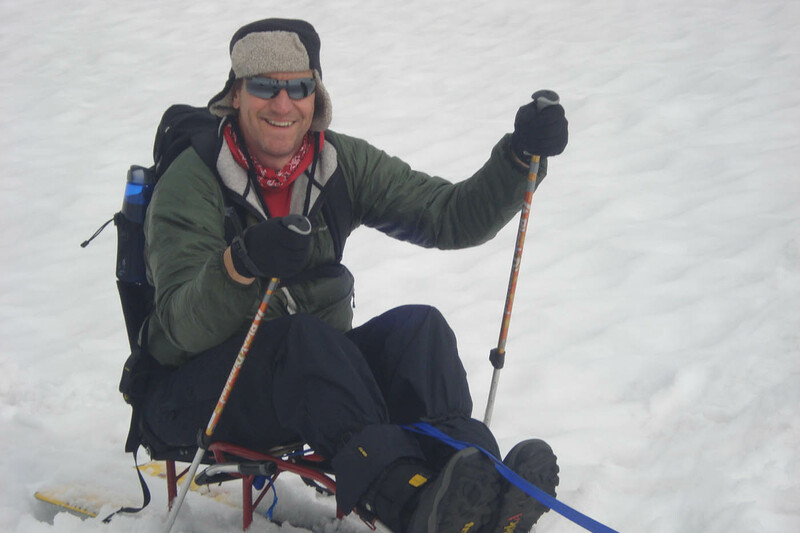 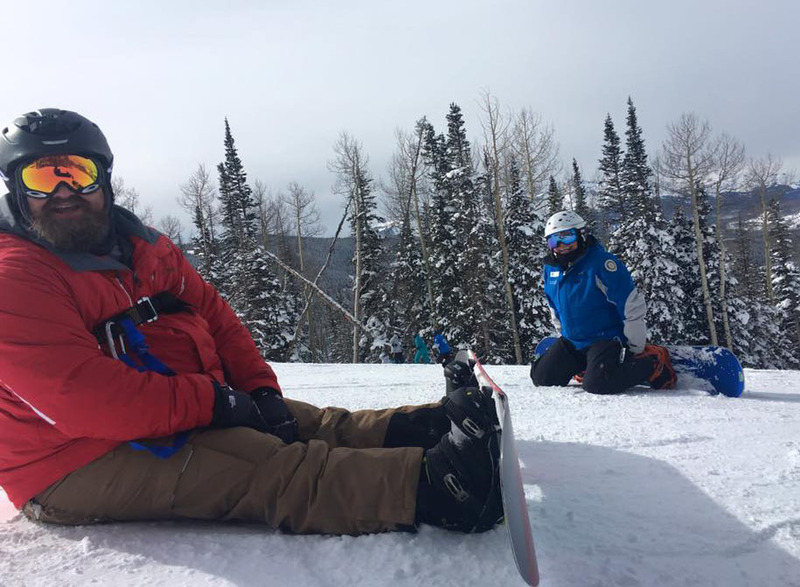 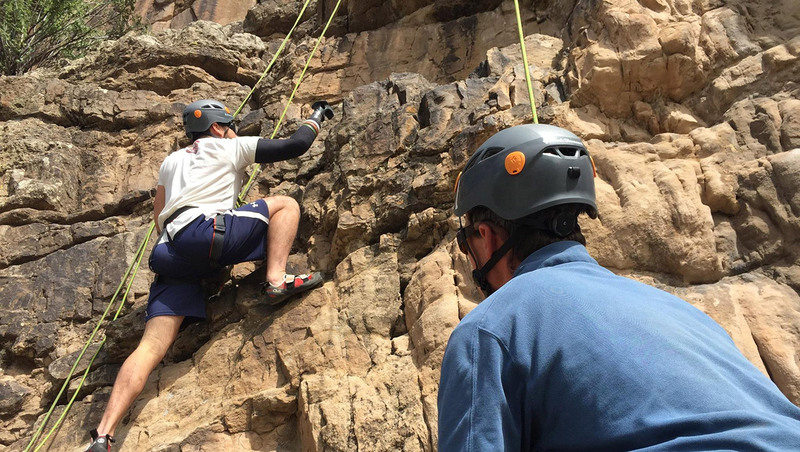 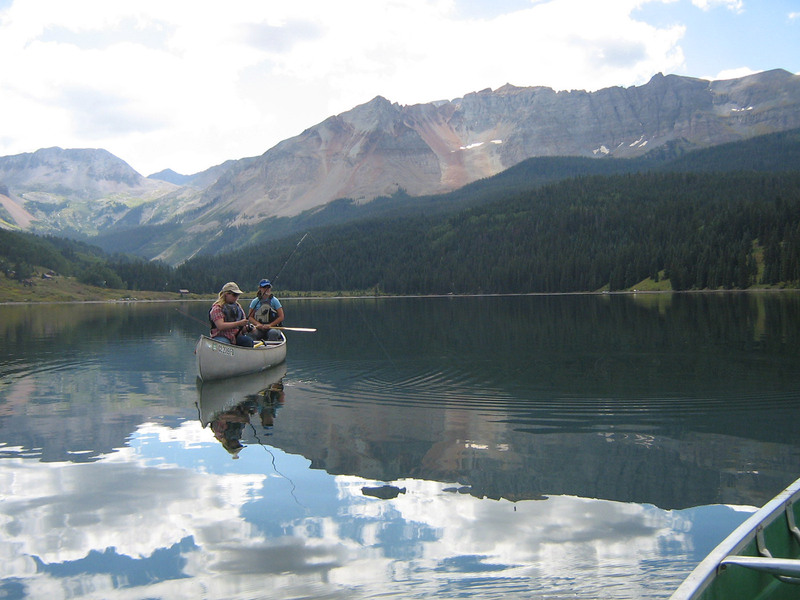 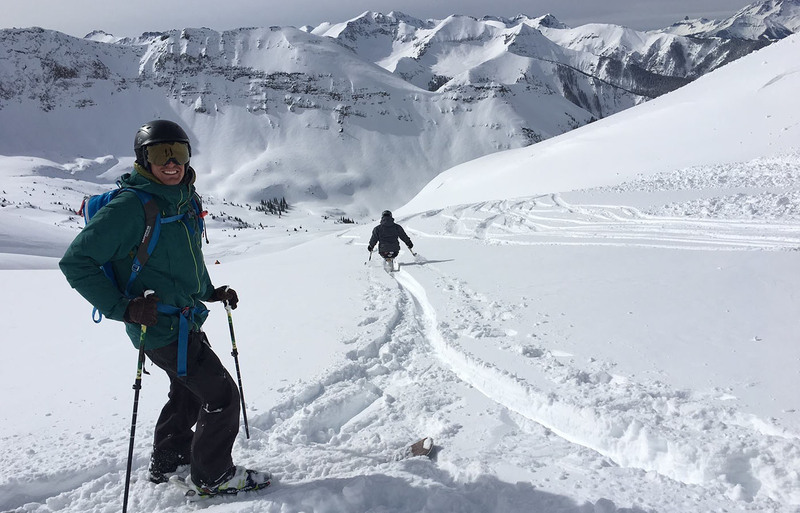 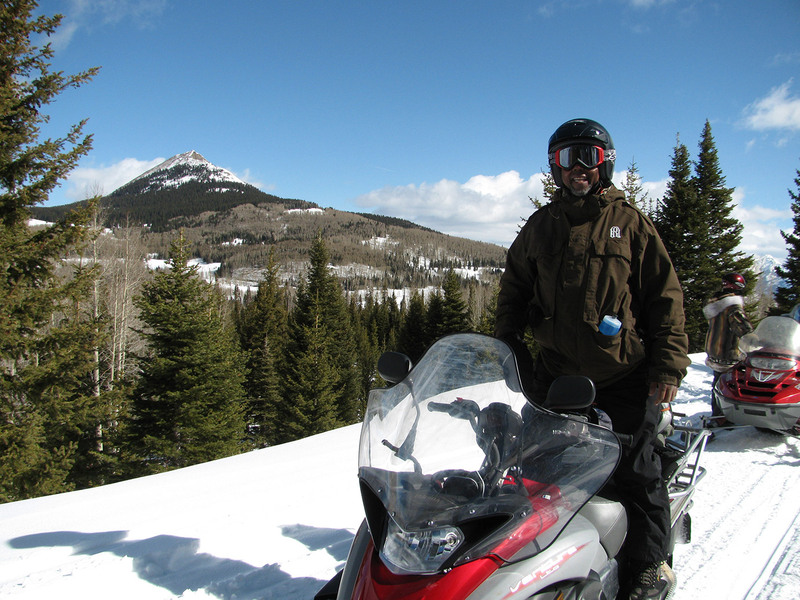 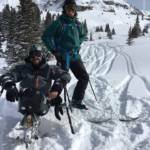 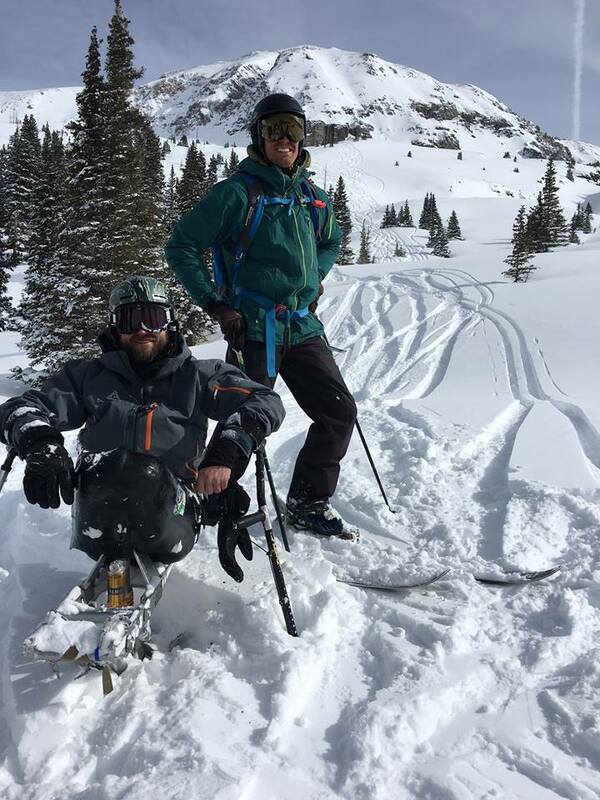 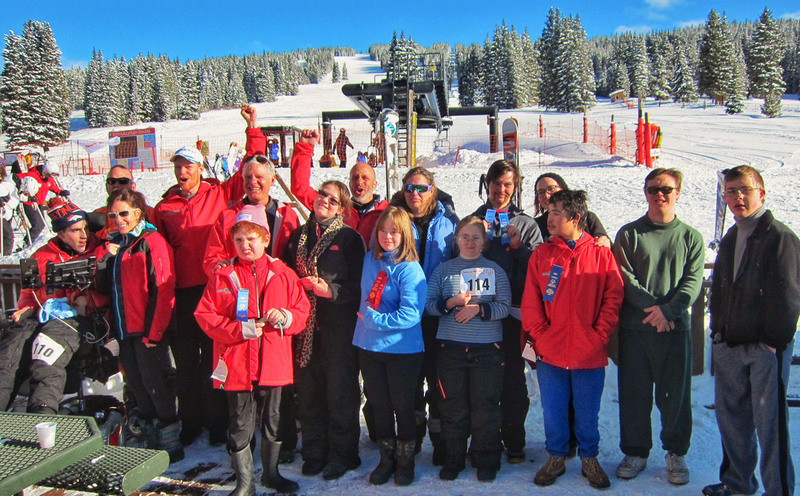 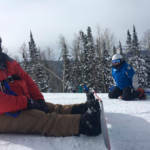 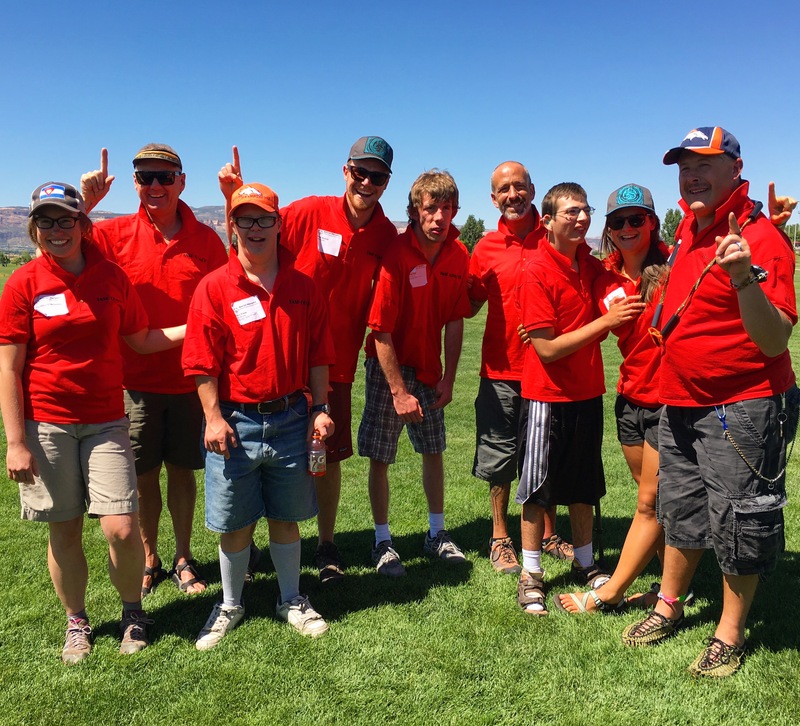 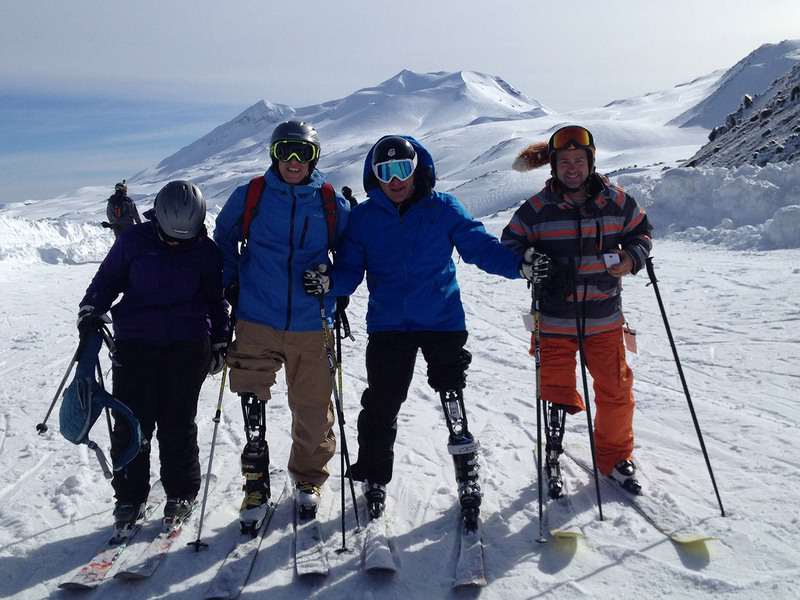 TASP annually hosts a Disabled Veterans Adventure Ski Camp every season. 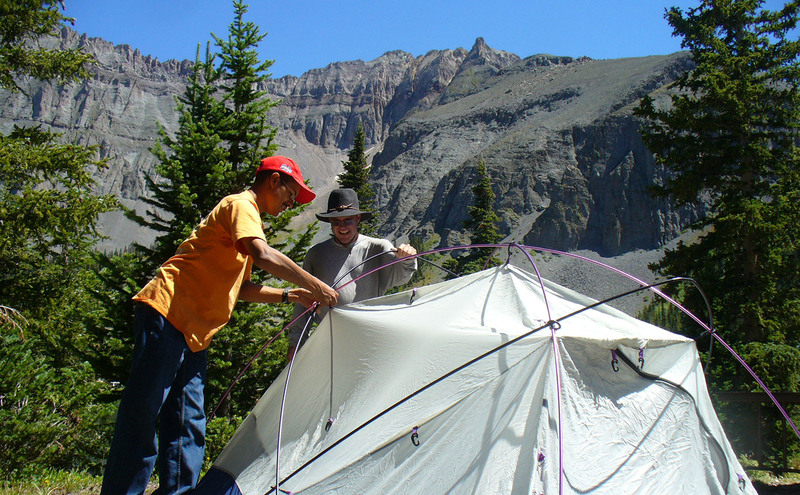 The current season camp is full. 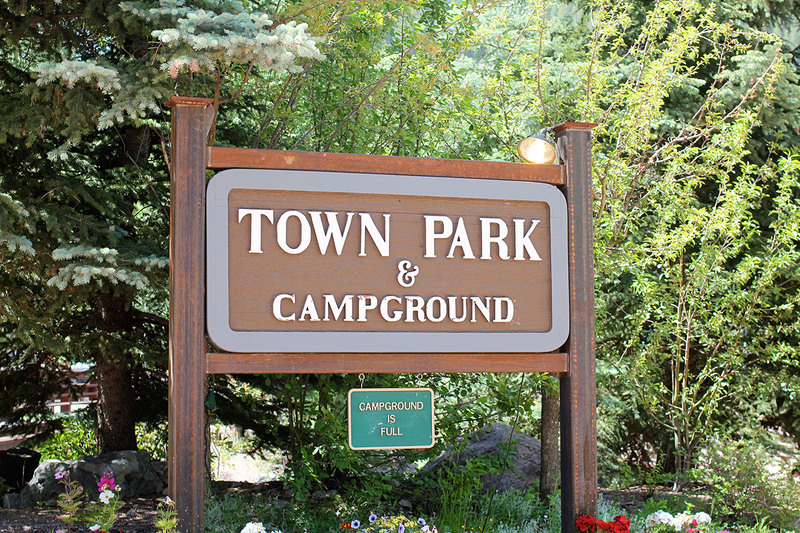 If you are interested in future camps, please SCROLL DOWN TO COMPLETE OUR INTEREST FORM. 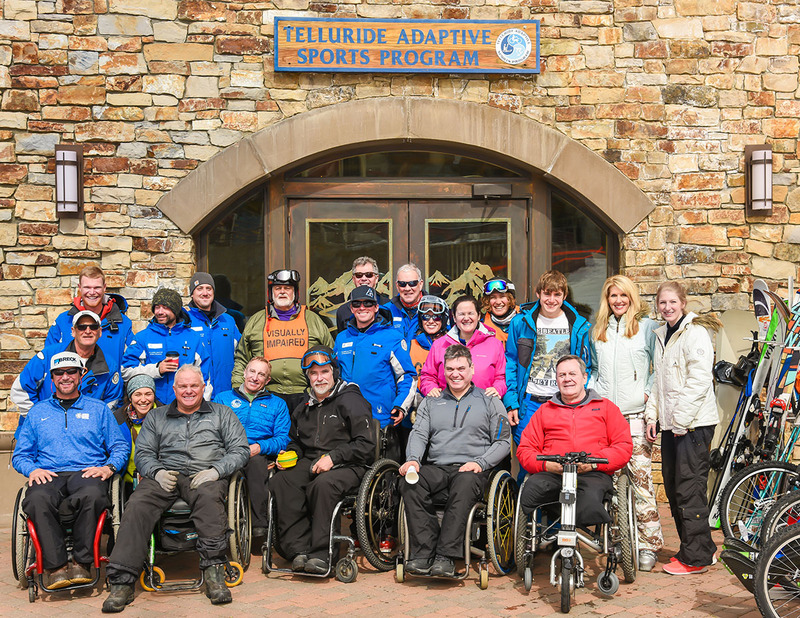 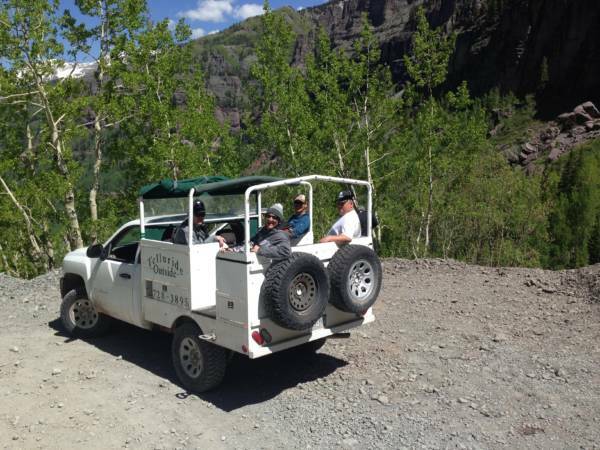 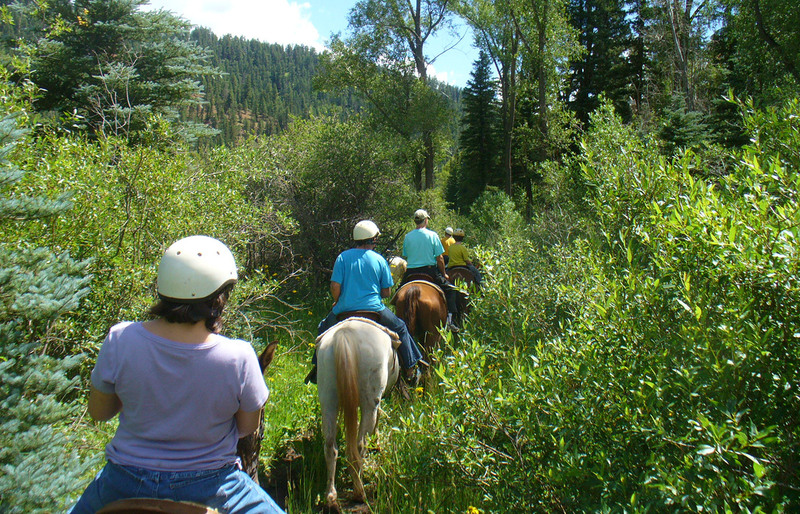 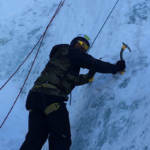 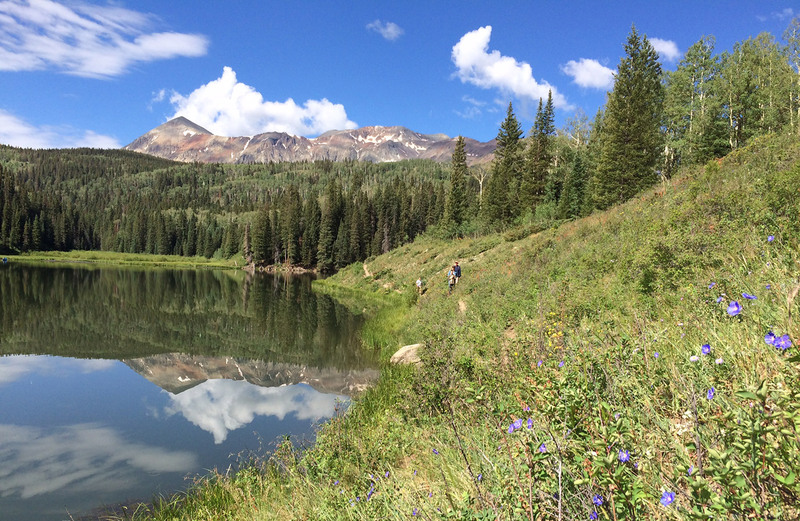 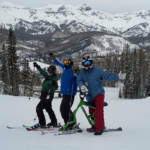 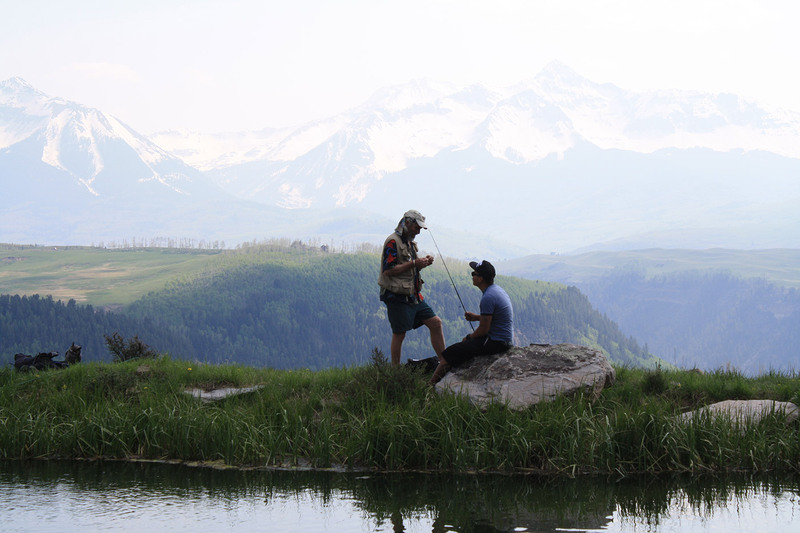 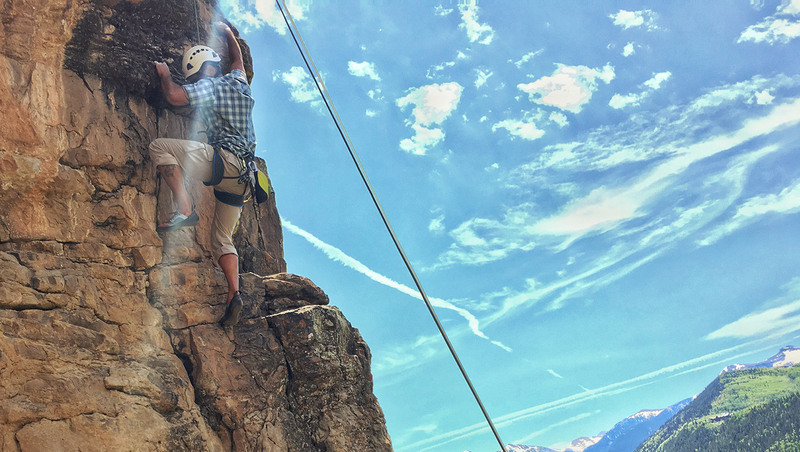 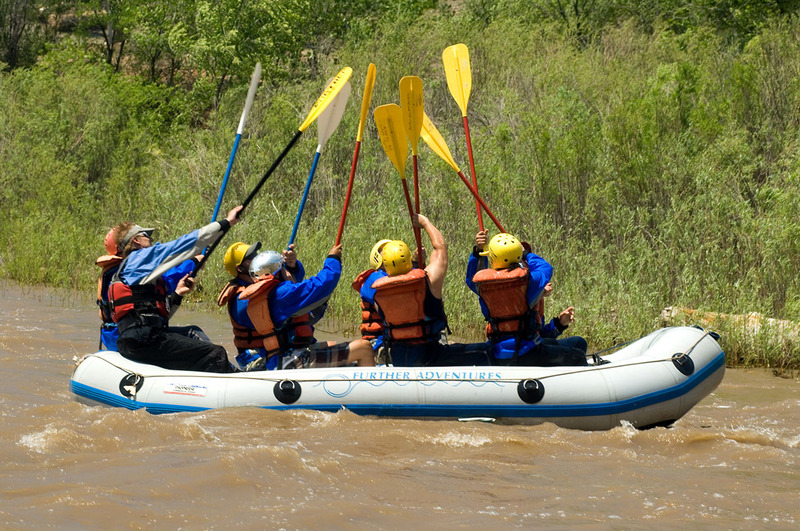 You may also contact the TASP Military Liaison, at military@tellurideadaptivesports.org or call 970.728.3865.